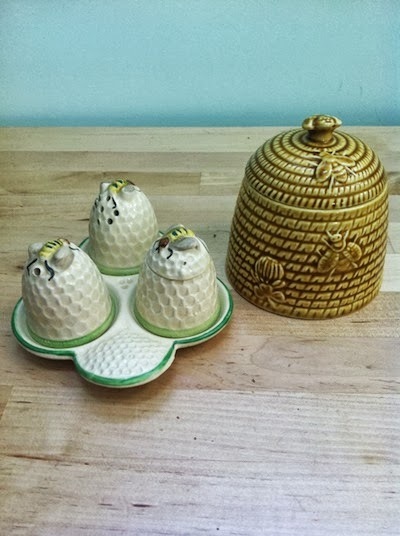 An eclectic mix of the collectable and kitsch, Pearlie Queen Collectables specialises in ceramics and home wares from the 1920s to the 1950s. 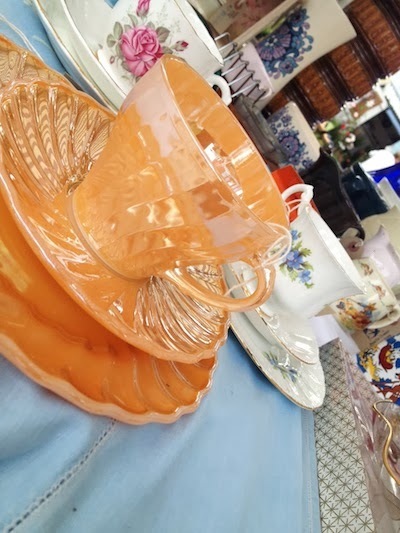 A life-long interest in antiques and collectables has morphed into a business selling regularly at vintage and antique shows in the North West. 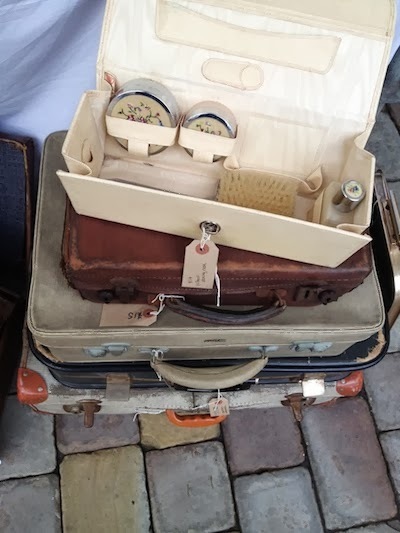 Meet us at The Vintage Village on the second Sunday of the month and at Treacle Market Macclesfield on the last Sunday. 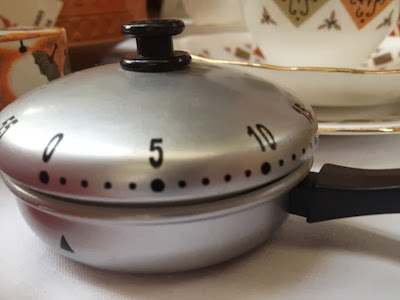 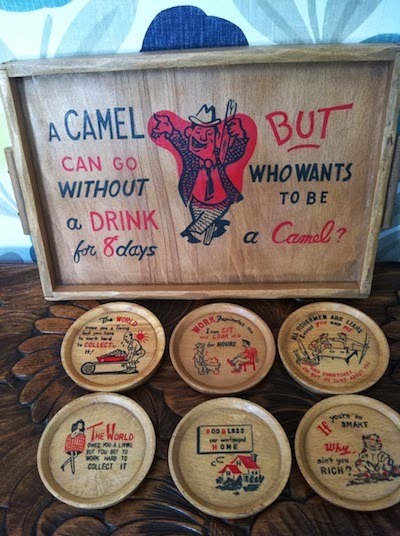 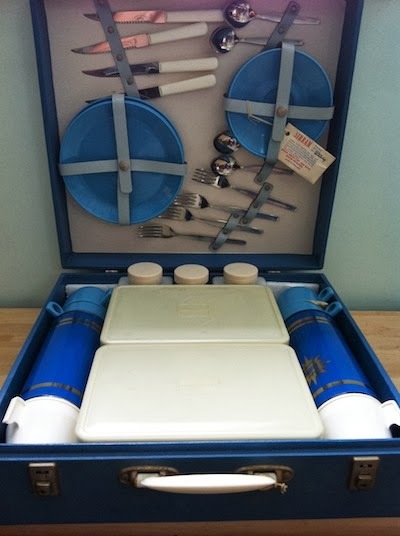 Whether you want a quirky item as a talking point, or a full 1950s tea set - we aim to please, and a pathological need to shop means our stock is regularly updated! 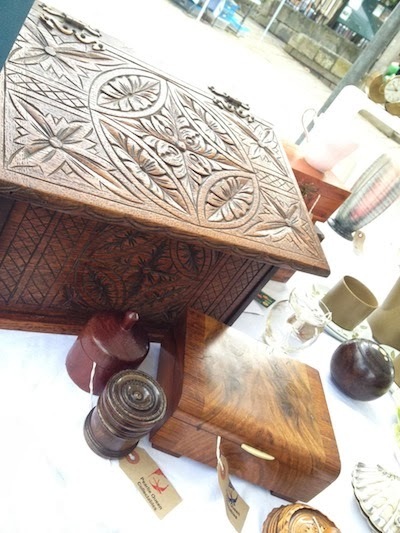 We are happy to look out for items for you on our travels - just let us know and we will keep our eyes peeled! 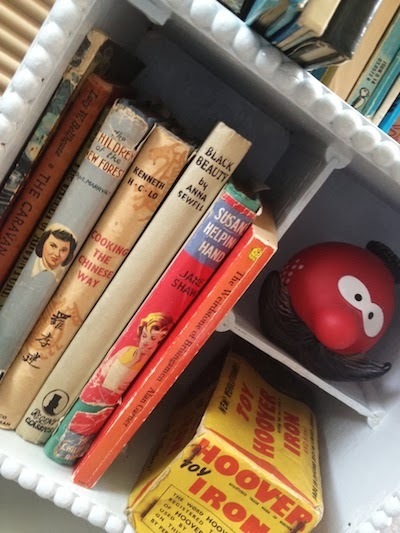 Find us on Facebook for latest fair news or join us for some vintage chit chat on Twitter.